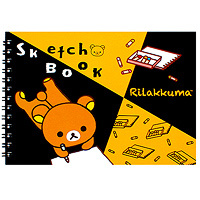 This cute and practical sketch book is perfect for any aspiring artist! 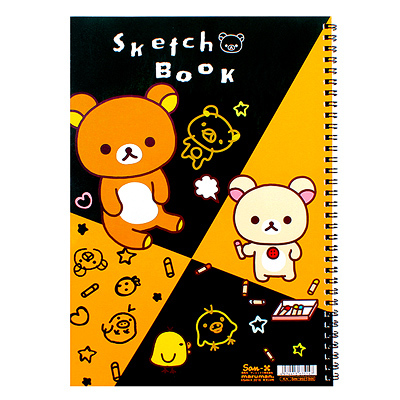 The pages have slight texture to them, perfect for pencils or coloured pencils and the spiral bound spine makes it easy to use. 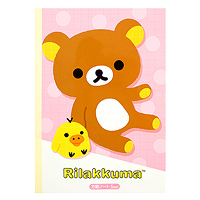 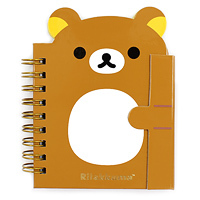 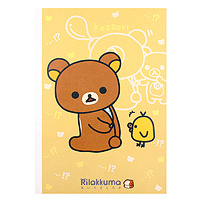 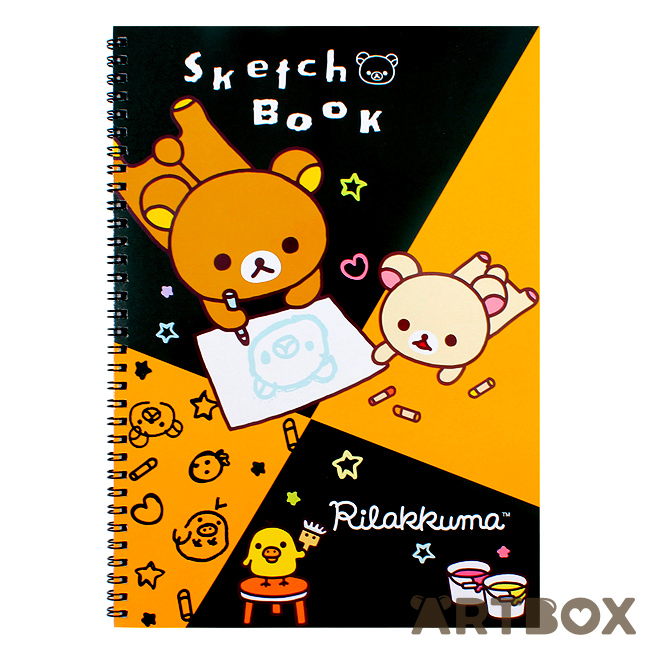 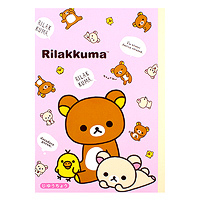 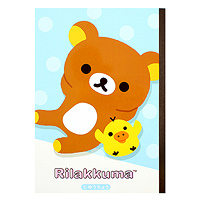 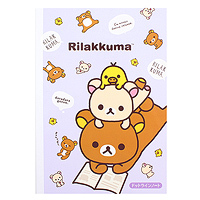 The cover features Rilakkuma and Korilakkuma creating their own cute images.